Content management can be a difficult process when you are first starting out. You want to ensure that you can not only attract readers to your website, but once they are there, that your copy engages them and creates interest in your brand. Picking what to write about can be challenging, especially if your brand operates in a niche market or you only sell a single product. However, every business owner has expertise that leads them to create their brand. Think about conveying that information. If you can teach people with your content, they will definitely want to learn more and will engage fully with your content. Also think about expanding your scope to include ancillary and related topics (HubSpot). That way you will have more to convey to your readers and will help them stay engaged. The best way to grab their attention is to write an eye-catching headline. There are millions of articles online and if you don’t have an attention-grabbing headline, your readers will simply scroll past your article and move on to the next one. Grabbing their attention doesn’t stop at the headline either. Once you’ve gotten them to your article you also need to make your introduction engaging enough to pique interest in the rest of your article. Creating great content is only half the battle, you also need to make sure that your readers can access the content. Readers will really be able to engage with your content if you present it in a readable way. So always organise your content into easy-to-read section, break up any longer paragraphs, and make sure to use an easy-to-read font when you publish. Content people can consume easily is always popular. 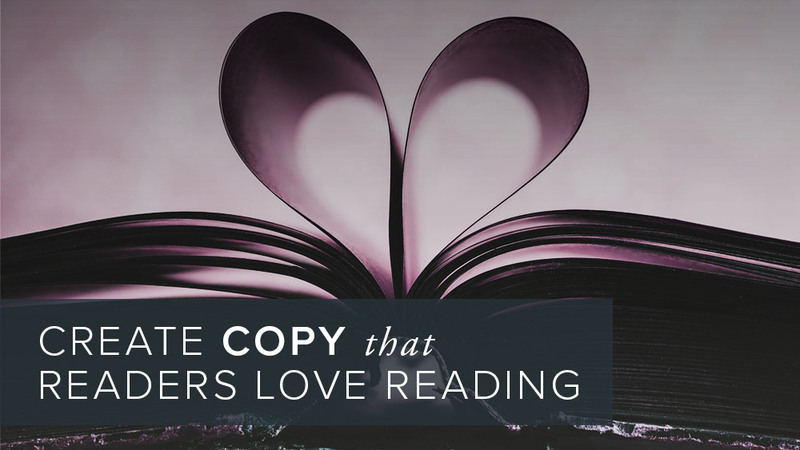 Writing copy that readers will enjoy can seem like a difficult task, but if you follow these basic rules, then anyone will love your copy. If you still feel stumped, the experts at ALHAUS are here to help. We offer a range of great content management services, including editorial and copywriting support that can help you ensure that your readers love what you publish. We also have a great blog full of copywriting tips and techniques to help you become a master copywriter, so make sure to subscribe to learn more. What exactly are editorial services?